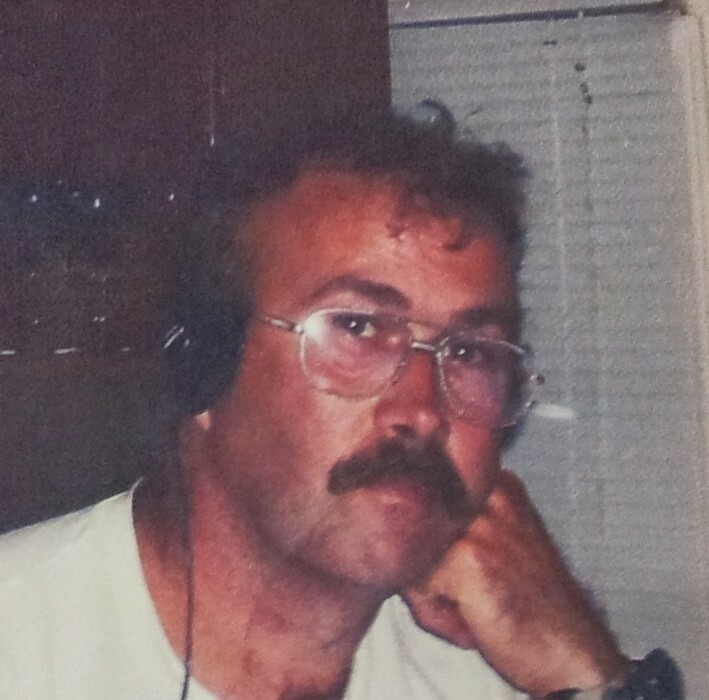 Robert Wayne Mendenhall, 60 of Lead Hill passed away Sunday, March 18, 2018 at his home. He was born October 7, 1957 in Chicago, IL to Kenneth Mendenhall and Barbara Anglin-Mendenhall. He was preceded in death by his three sons, Curtis Wayne Mendenhall, Jericho Mendenhall and Christopher Lee Mendenhall; brother, David Mendenhall and sister, Martha Lancaster. Survivors include his wife of 26 years, Carol Noles-Mendenhall of the home; children, Jonathan Mendenhall of Ava, MO, Bradley Mendenhall and wife Angel, Michael Mendenhall and wife Alisha and Joseph Mendenhall all of Seminole, OK, Cassie Mendenhall of Coopers Cove, TX, Matthew Noles-Lyrek and and wife Sequin of Kimble, MN, Jan Noles-Lyrek and wife Delia of Waverly, MN and Catrinia-ia Reynolds and husband Eric of Fargo, ND; sister, Kathy Trammel and husband Ronnie of Drury, MO; parents, Kenneth and Barbara Mendenhall of Ava, MO and his special friend, Mr. Gizzy. The visitation will be from 10AM-12PM, Friday, March 23, 2018 at the Diamond City Community Building. A funeral service will follow at 12:00PM with Chaplain Bill House officiating. Graveside service will be 1:00 PM, Monday, March 26, 2018 at Brooken Cemetery in Oklahoma. Funeral services are under the direction of Madison County Funeral Service of Huntsville. Please visit our website www.madisoncountyfuneralservice.com to leave the family and online condolence.